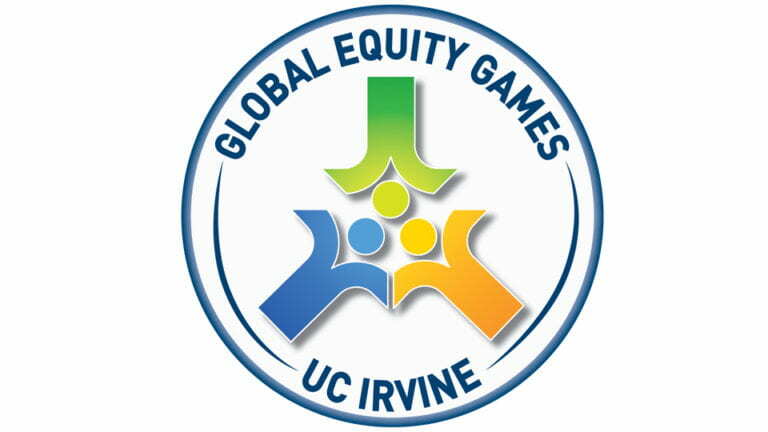 UC Irvine’s inaugural Global Equity Games are set to take place Wednesday, May 7, in Aldrich Park. Organizers vow to make the team-building event an annual campus tradition as beloved as Celebrate UCI and world record attempts. The purpose of the games is to build and sustain an inclusive community by playing and having fun together, says Douglas Haynes, associate vice provost for equity & diversity and associate professor of history. Results of the recent University of California campus climate study show that the system could do more to nurture a convivial atmosphere. From 11:30 a.m. to 1 p.m., teams of 10 will compete in physical challenges and games testing their knowledge of UC Irvine and ability to recognize songs. “I’m good at music from the ’80s, but I need help identifying anything from 2000 forward,” Haynes notes. Each team will contain a mix of students, faculty and staff, giving everyone a chance to meet people from other schools and departments. 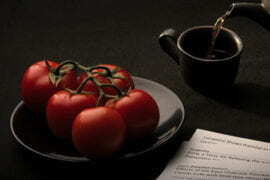 Lunch will be provided for participants, who’ll also receive GEG T-shirts. Campus organizations will host booths at the event to raise awareness of programs and services. Myrna Rosales, a second-year chemistry major who serves as campus climate director for the Associated Students of UCI, is urging others to get involved with the games. 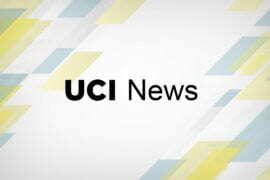 To register for the Global Equity Games, visit http://www.chancellor.uci.edu/committees/campus-climate/global-equity-games.html. The deadline to register is Wednesday, April 23.